A couple of lovely Asher lap steels have arrived recently to the shop. Ashers are, by far the best electric lap steels you can find out there and we love them since the first we tried years ago. His acoustic Hawaiians are less known and harder to get, and the one we received is actually the first Billy Asher Weissenborn we´ve tried. It doesn´t dissapoint, actually. So, the first of them is a Ben Harper model series 2 limited edition, made in 2005 with certificate signed by both Ben Harper and Bill Asher with serial number #11 of 100 that sounds incredibly well. As you can also see, we have a Ben Harper owned lap steel that has exactly same specs, with identical sound. 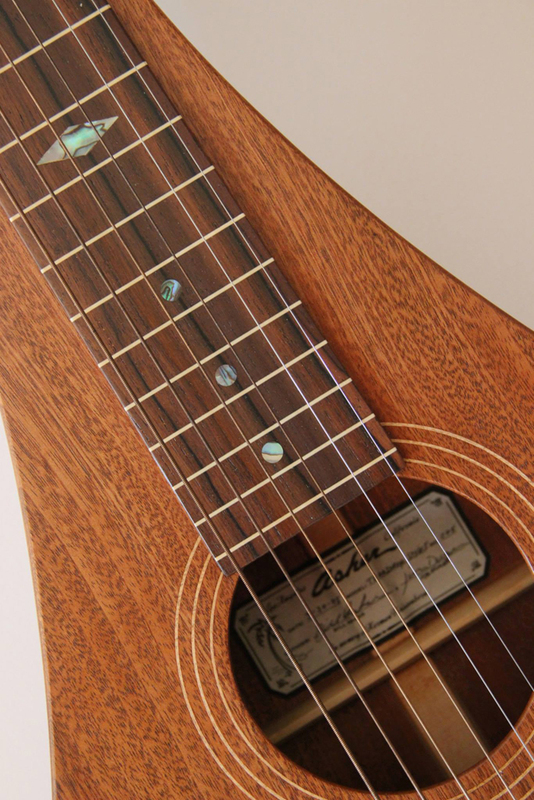 The second of them is a gorgeous teardrop entirely made of mahogany with a nice koa in headstock. 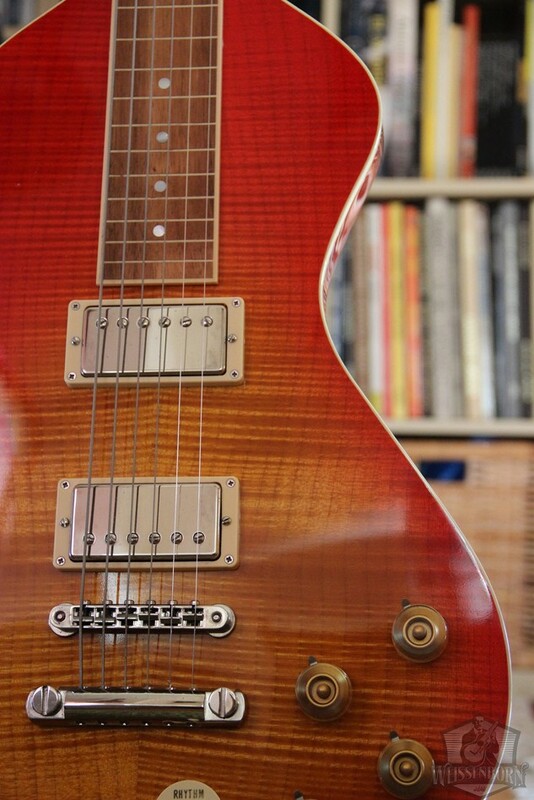 Great great sound. They will be both priced to sell at our shop section. The Asher Ben Harper is priced at 2450,00€ and the teardorp will be 2100,00€. You may find them all in the RARE section of our shop.